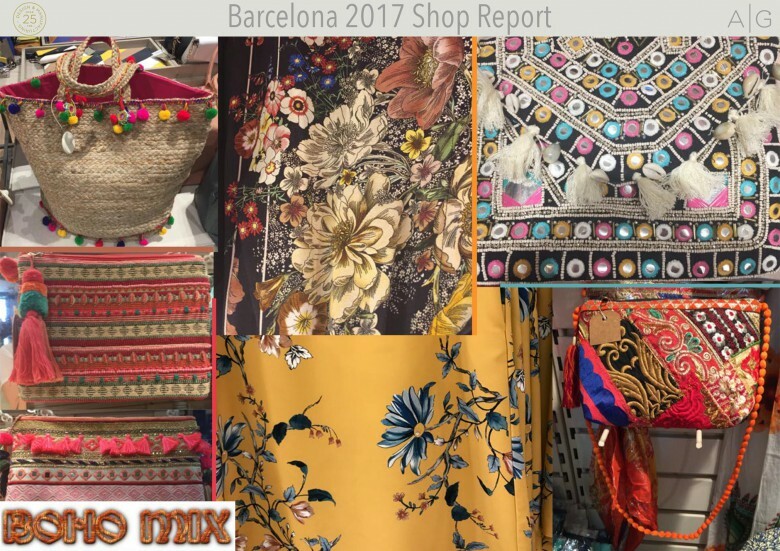 We love nothing more than travelling to find the latest trends across the globe. 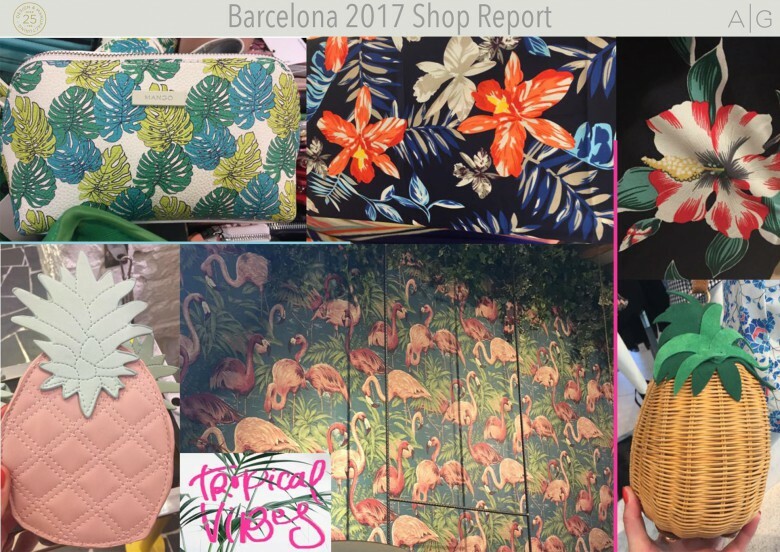 This month the design team took a trip to Barcelona, Spain- which has some of the best selection of shops in Europe all within a short distance of each other. Not only do we have shop reports with the latest trends, but we can also tell you where to find the best shopping in this amazing, eclectic and vibrant city. Start your trip in the Rivoli Rambla Hotel which is in the centre of the main street La Rambla. 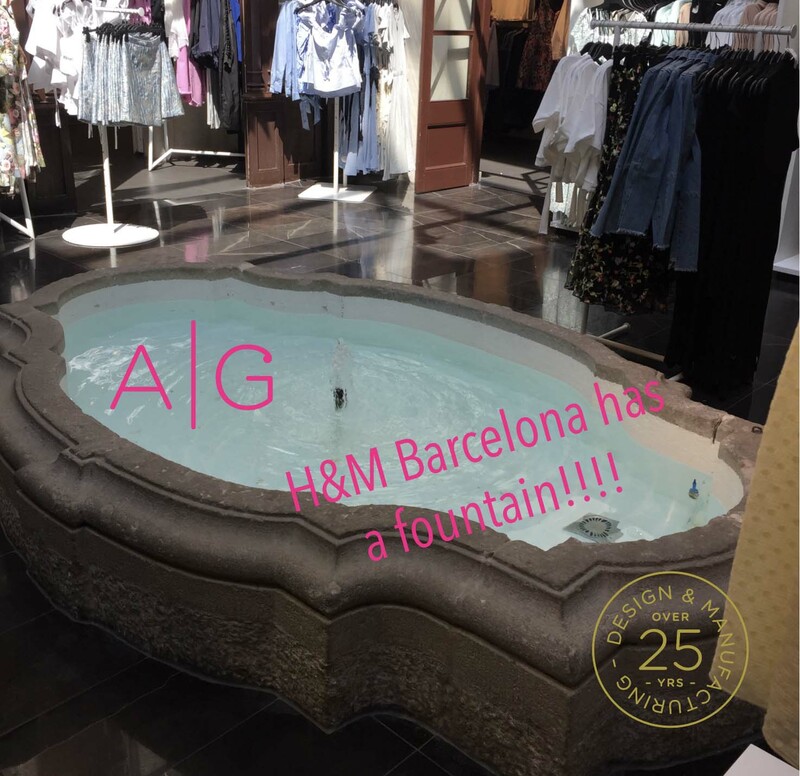 From here you can visit all the large well known stores like as Zara, H&M, Desigual, C&A, Promod. 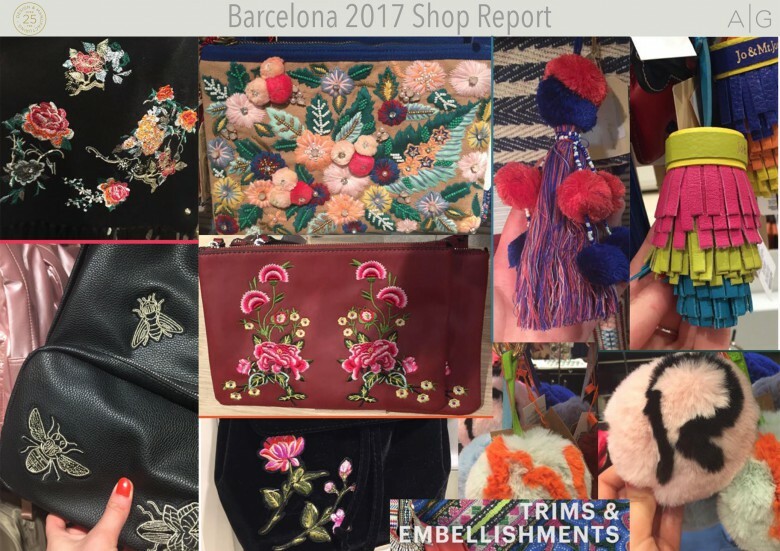 Our favourite shops for accessories were Mango, El Corte Inglés, Cordello and Stradivarius. Our next stop was L’illa Diagonal shopping centre which was a short metro journey away from Barcelona. This was the Spanish equivalent of Westfield or the Trafford Centre. There were so many great stores all under one roof- mainly focussed on youth and young womens fashion. Be sure to wear trainers if you visit here as it is a LOT of walking! A MUST see place in Barcelona is the Gothic Quarter. This was our favourite location of the whole trip. Here you can really feel the energy of Spain. It is very very busy in peak seasons but well worth the visit. You can spend a whole day here wondering through the backstreets and heading in all the independent stalls and shops. Some are very eclectic and others are more commercial. Then for lunch head to the Plaça Reia which is one of the main squares with many amazing restaurants.